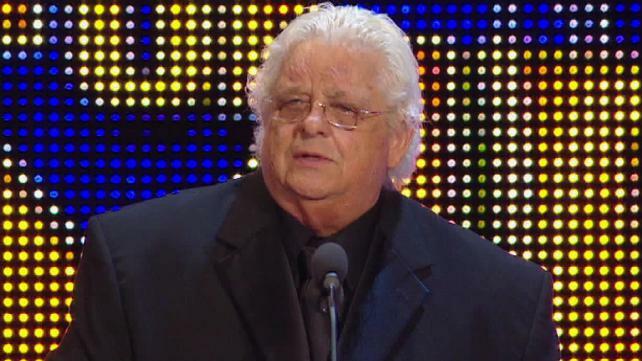 WWE superstar Dusty Rhodes — famously known as “The American Dream” — has died at age 69 … the WWE confirms. Rhodes — real name Virgil Runnels — passed away Thursday morning. Details surrounding his death are unclear. We’re working on it. Rhodes, who famously rocked polka dot tights during his legendary career, was inducted into the WWE Hall of Fame in 2007. Dusty had 4 children — including two sons who also became wrestling superstars — Goldust (Dustin Runnels) and Stardust (Cody Runnels).